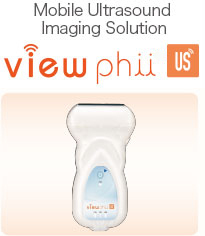 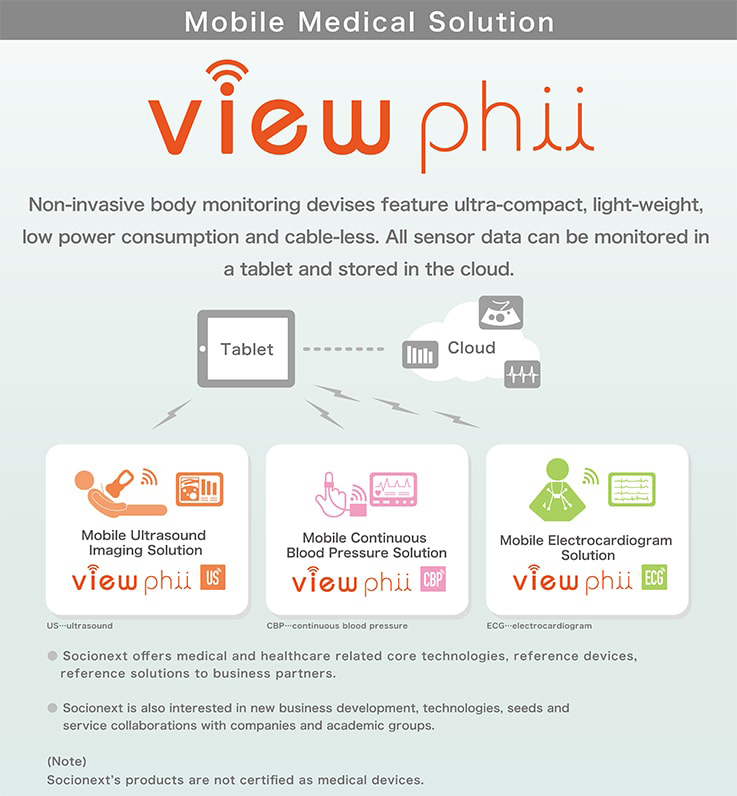 Mobile Medical Solution “viewphii” | Socionext Inc.
Fast start-up, easy to use [New] Upgrade image quality. 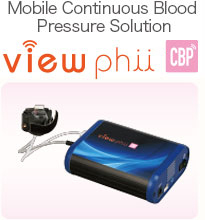 Detection of blood pressure variability in real-time [New] Enhance operability. 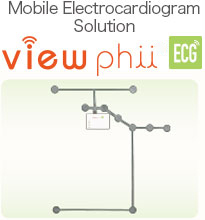 Please use “Inquiry form” to inquire about the product details.